Entertainment Weekly asked me to do a special logo treatment for their annual LGBTQ issue. The cover features the new show Pose, set in the 1987 New York ballroom scene. 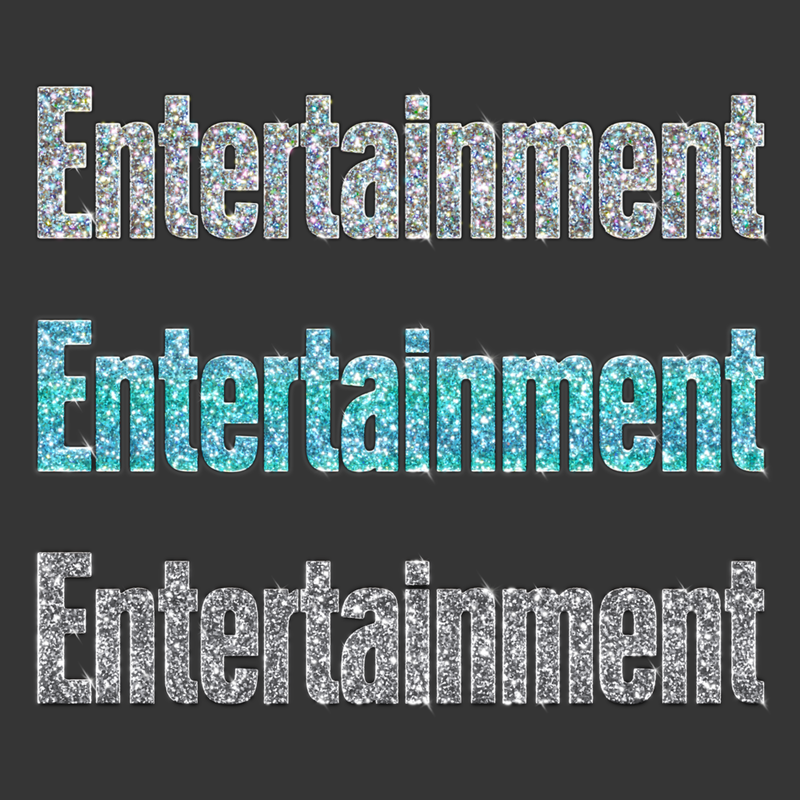 To match the extravagant photo, and give a tasteful nod to pride, EW asked for a glittery, sparkly version of their logo. For ultimate contrast, I chose greys and blues for the options. The blue would match MJ Rodriguez dress while still standing on its own. The metallic silver glitters would stand out, while the colorful sparkles would give a subtle nod to the Pride rainbow.